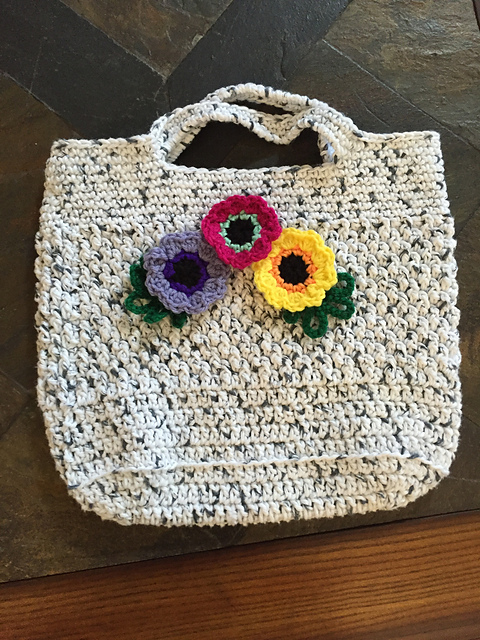 Fantastic bag made of beautiful stitch. This bag is the perfect decorative accessory for your styling. It is a pattern that you can make in any color. Choose your favorite. The bag is made at the basic level. It is capacious and very comfortable to wear. It is spacious and very comfortable to carry. It’s perfect for big shopping. It’s something women love the most! It’s a free pattern. Add a big colourful flower to decorate your handbag. It looks very impressive and sweet. 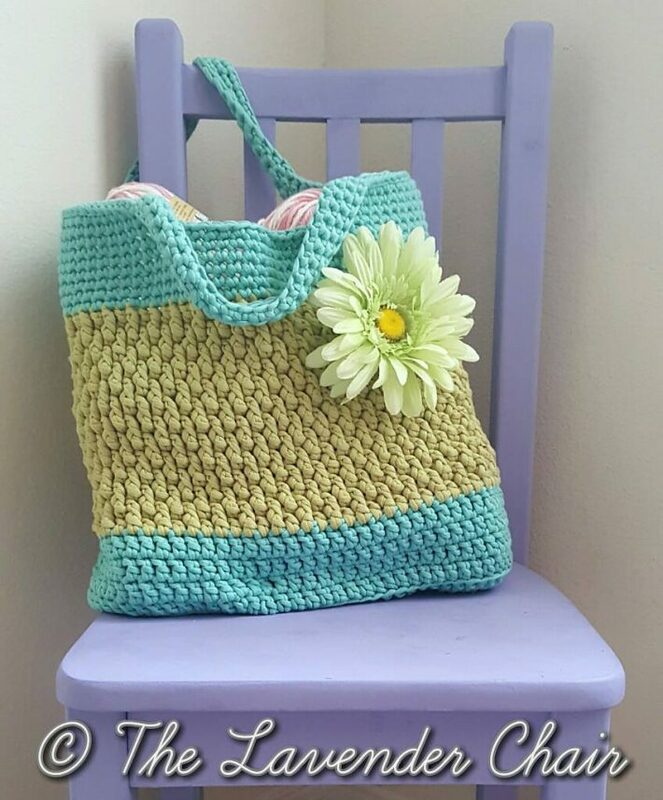 Brickwork Beach Bag Free Crochet Pattern is here.